If you are interested in Mormon history, you may be interested in the January 2010 online edition of Via, AAA Traveler’s Companion, magazine of the California State Automobile Association. 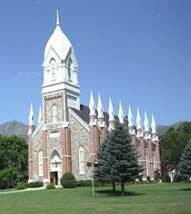 It features “Mormon Architecture: Temples, tabernacles, and towns in Nevada and Utah embody Mormon vision and craftsmanship.” The article describes several buildings without showing pictures. As you read the article, click the thumbnails below to see what you’re reading about. 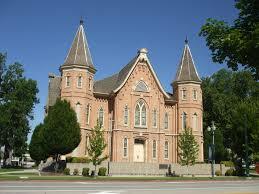 The Brigham City (Utah) Tabernacle. Destroyed by fire and authentically restored. Las Vegas (Nevada) Mormon Fort State Historic Park. 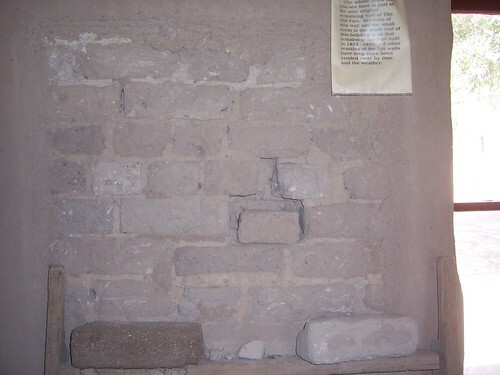 The original fort is gone, save an adobe wall. Does AAA want travelers to judge Mormon architecture by this specimen? Methinks an enterprising editor may have fiddled with author Julia M. Klein’s original title to make it fit artfully on the page. 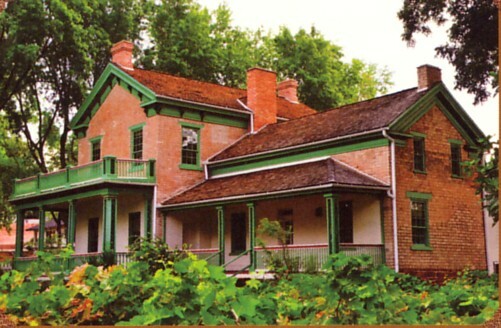 Joseph Smith Memorial Building. 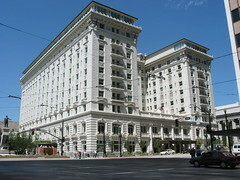 FamilySearch world headquarters. I hope that added to your brief, online tour of Mormon architecture. NFS News: Media Event Excludes Online Community?